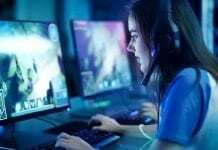 You need to be in possession of the latest Alienware gaming laptop in order to enjoy some of the best video games out there. But, while top-notch gaming PCs are more accessible and affordable than ever before, not everyone has the privilege of owning one. Even if you do have one, you might find yourself stuck on a train or in an airport for several hours with nothing but your decade-old office laptop to keep you company. If that is the case, then you need to have some games you know will run smoothly. Here are five top-notch games that will run on a potato and keep you entertained for hours. Quite possibly one of Valve’s most iconic games, Portal 2 is a physics-defying puzzle game which looks absolutely gorgeous – despite the fact that you can run it at full specs on basically any laptop released within the last fifteen years. According to https://www.geforce.com/portal-2, the game will genuinely run on a Windows XP or Vista laptop, and you only need about 7GB of hard drive space to experience this stunning game at its full potential. Granted this Hong Kong-based open-world crime thriller was also a PS3 and Xbox One release, but that doesn’t mean your old rig can’t run it just fine. The 2011 game still looks absolutely vivid when you run it at top specs, but turning the graphics settings down to the default medium setting will ensure that even a basic office laptop will be able to handle it. The story mode is absolutely gripping and the world of Hong Kong has been meticulously recreated for you to spend hours and hours exploring. 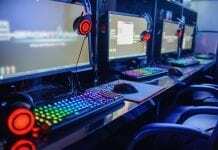 If the computer you’re dealing with is old, like really old, then your best bet is to hit up some modern online versions of your favourite classic games. There are plenty of these to choose from, but one of the most engaging is Betfair’s Live Blackjack, which you can play online at https://casino.betfair.com/c/blackjack. The specs are low and you don’t need any hard drive space available to play it, while the live stream interactive feature makes it a more thrilling experience than just playing Windows Solitaire. Sometimes it’s the most boring sounding games that end up being the most addictive. This definitely rings true for Euro Truck Simulator, in which you play a driver hauling freight across the busiest road network in Europe. Completing your orders on time requires skill and an ability to use resources effectively, while also having to learn the basics of driving an actual heavy-duty vehicle in quick succession. Both ETS 1 and 2 should run just fine on any laptop released since about 2009. Sure, Fallout 3 is the one that redefined the post-apocalyptic sandbox game as we know, but its predecessor ain’t too bad at all. According to https://kotaku.com/lets-rank-the-fallout-games, this more basic title is widely considered to be the best of the franchise. This is largely due to the incredibly clever scriptwriting and gripping narrative, which is packed with real examples of history that will make you reconsider whatever you originally thought about politics and the world we live in. This is storytelling at its very best. 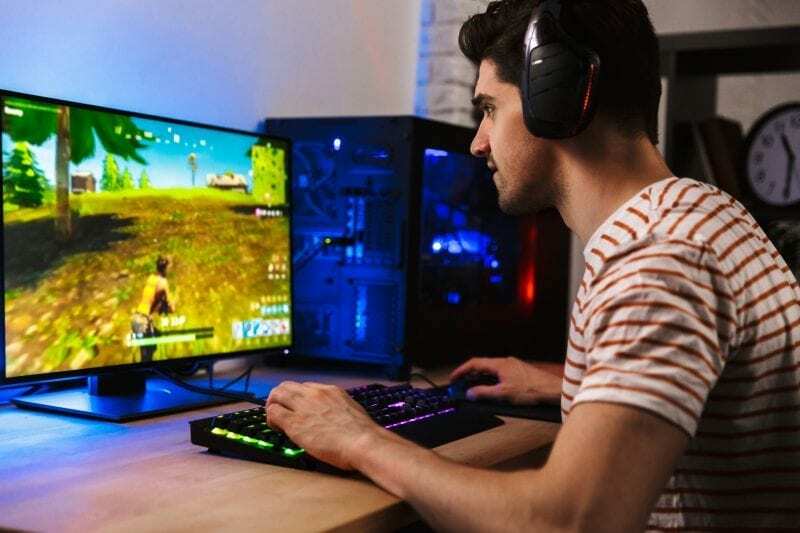 As you can see, you don’t need an expensive PC to enjoy good gaming – in fact, being confined to a lower-spec laptop might be the drive you need to get reacquainted with some old favourites. You’ll almost definitely be able to run these games without a hitch, so try them out today. The Executive knows how to get things done. He's a winner. You'll find his unique insights to the world of games and technology invaluable. So sit up, pay attention, and get your free dose of blue sky skills right now. You're welcome.